Welcome to the website of the Grandfather Mountain Marathon! The marathon has been held each year (since 1969) during the Grandfather Mountain Highland Games, one of the largest Scottish Games in America. The 2019 marathon will be held Saturday, July 13th. Online registration will open Tuesday, February 5th at 7am. 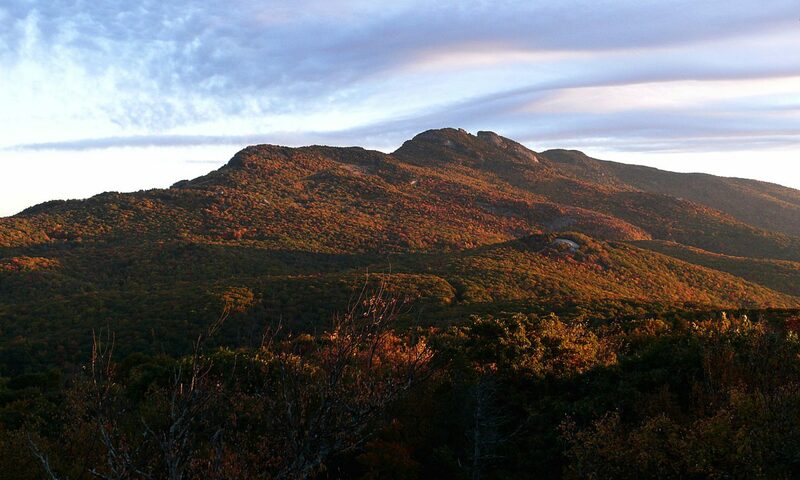 The Grandfather Mountain Marathon is a non-profit and all proceeds from this race will go to various Watauga County organizations, as well as the Appalachian State University Track Program. Thank you for your support! This marathon begins in Boone, NC on the the track at Appalachian State University’s Kidd Brewer Stadium. The marathon then winds through the breathtaking NC Blue Ridge Mountains, over the Blue Ridge Parkway, and up long steep climbs to McRae Meadows where you will be greeted by the sound of bagpipes and an estimated 5,000 spectators. This unique marathon will provide challenges that are overcome by the rewards.